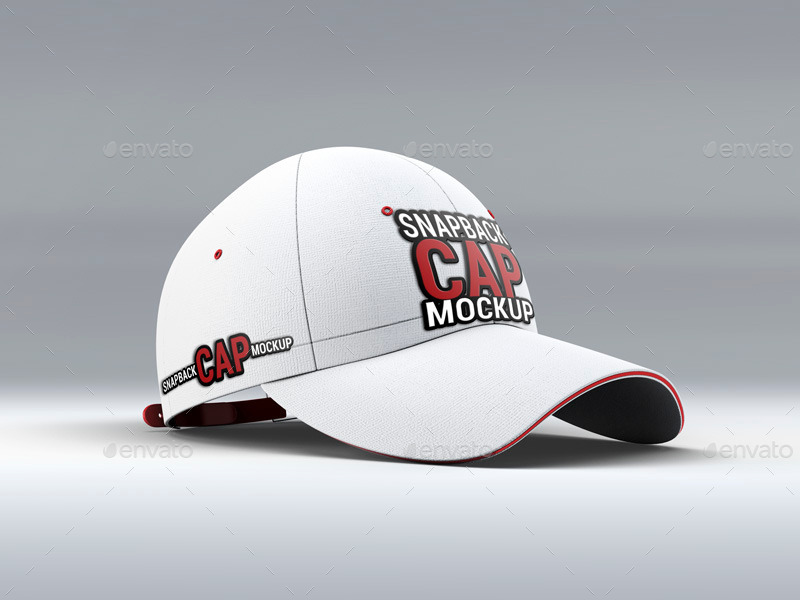 A cap is not complete without a design, text or logo on it. 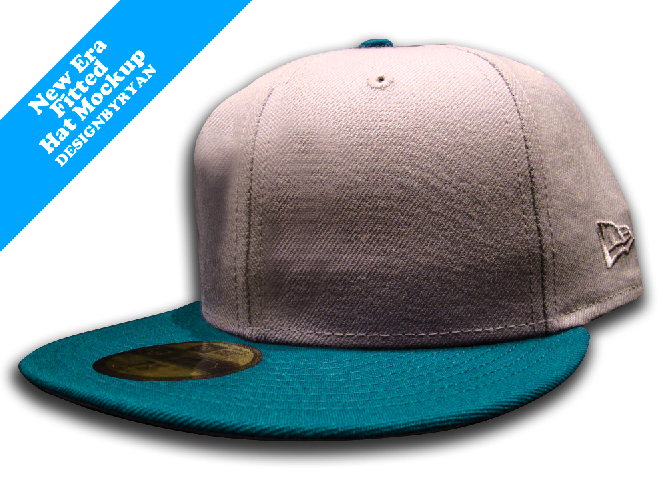 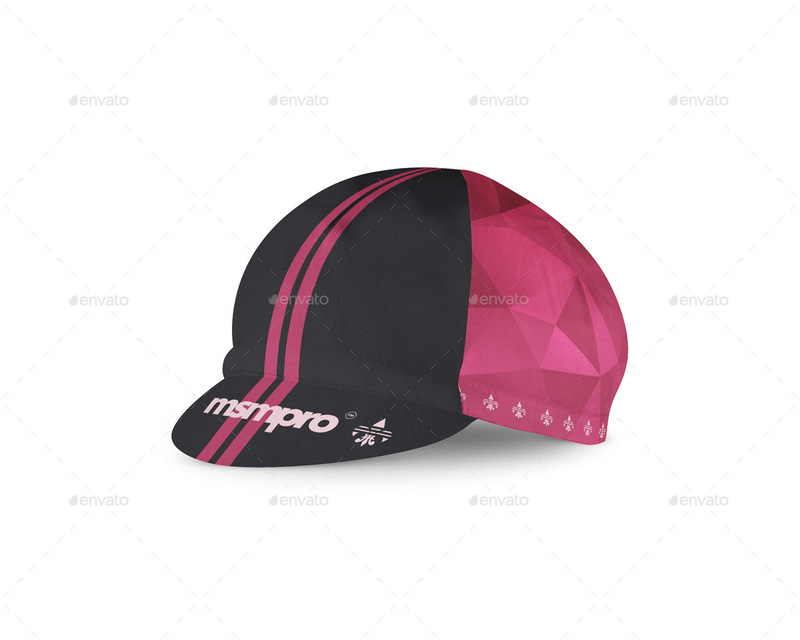 In other words, a beautiful design completes a cap and gives it that sporty look that all cap lovers strive for. 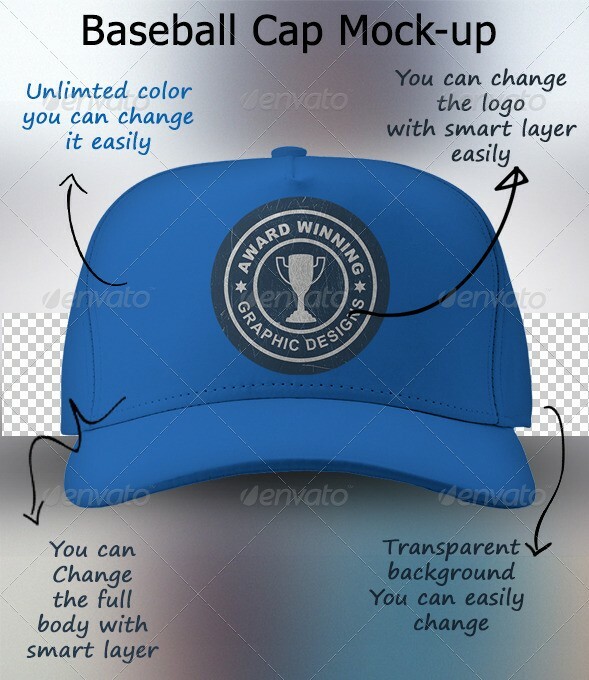 That is why it becomes very important for the graphic designers like us to not only design beautiful logos or designs for caps but also make sure that it fits and look great on it too. 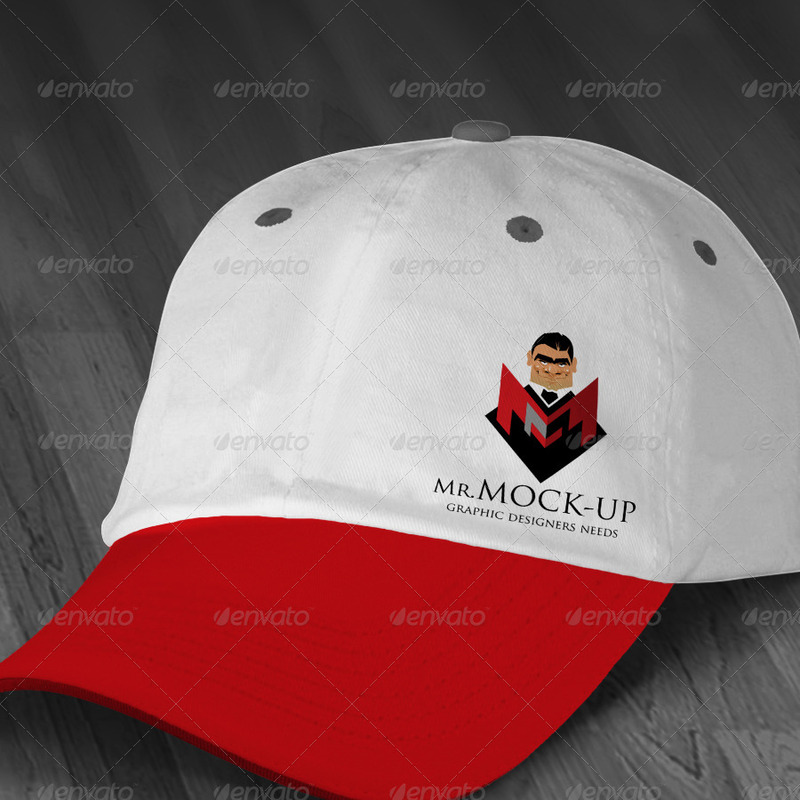 In order to achieve that, we must use a professional cap or hat mockup that can help us with such testings. 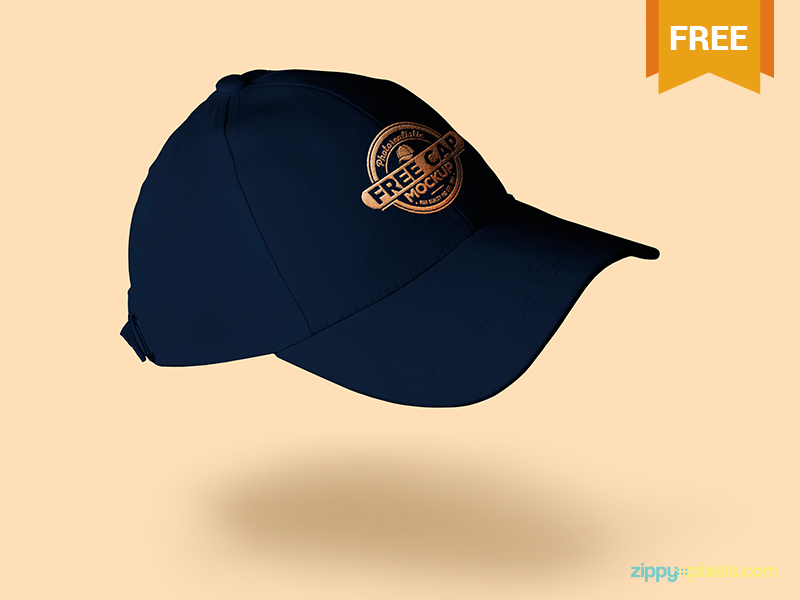 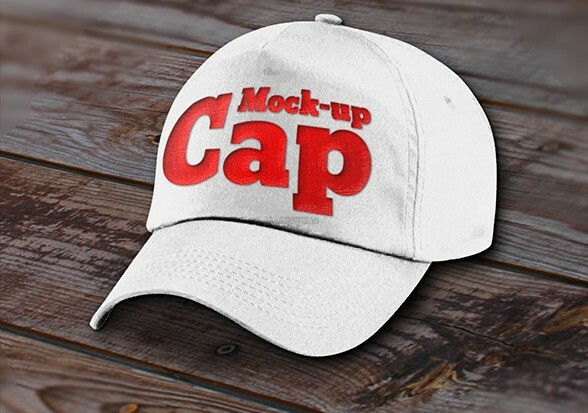 So, if you are designing a text or logo for a cap or hat product then you will find this post very helpful because in this post, you will not only find free cap and hat mockups but premium ones too. 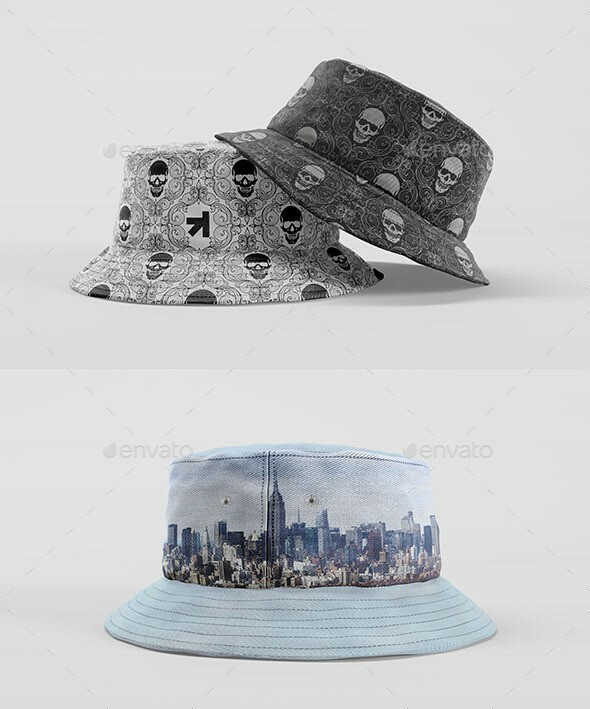 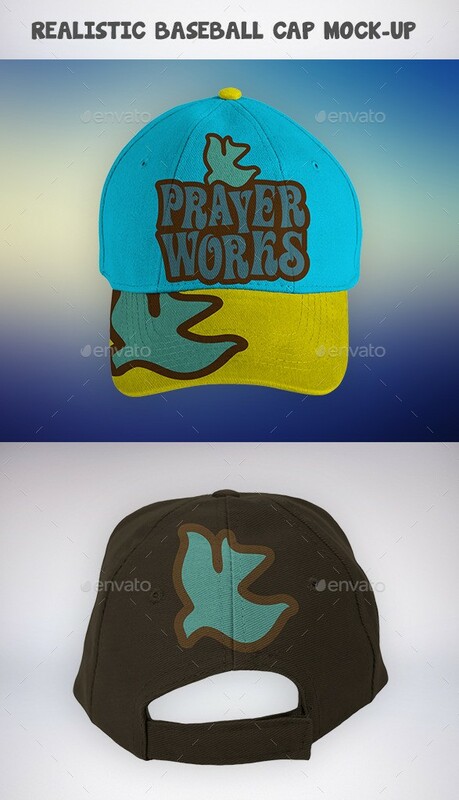 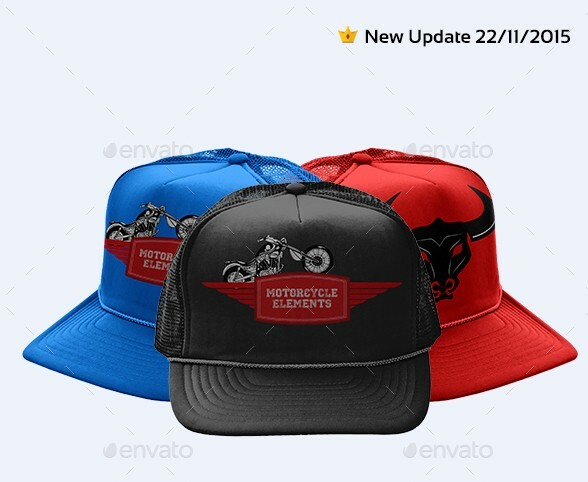 Each one of these cap and hat mockup comes with great color options, sizes, well organized PSD files and of course smart objects for easy design placement. 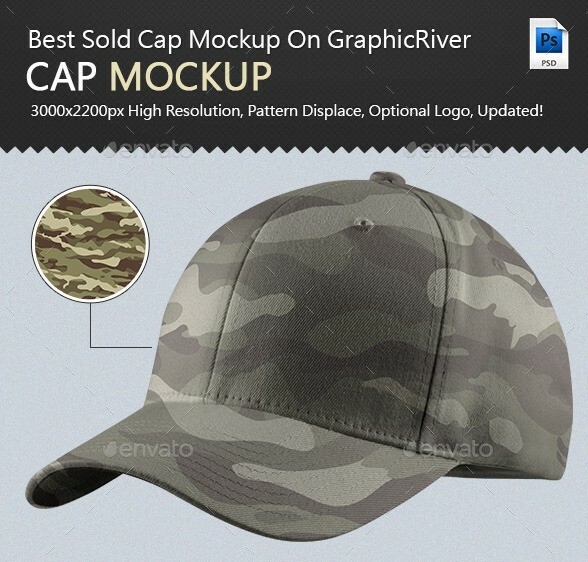 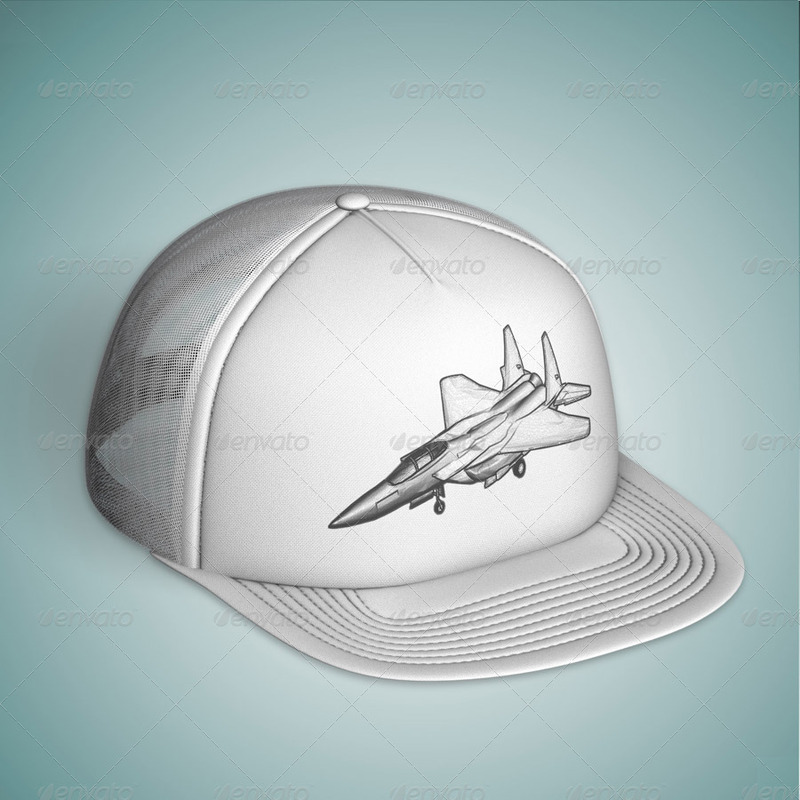 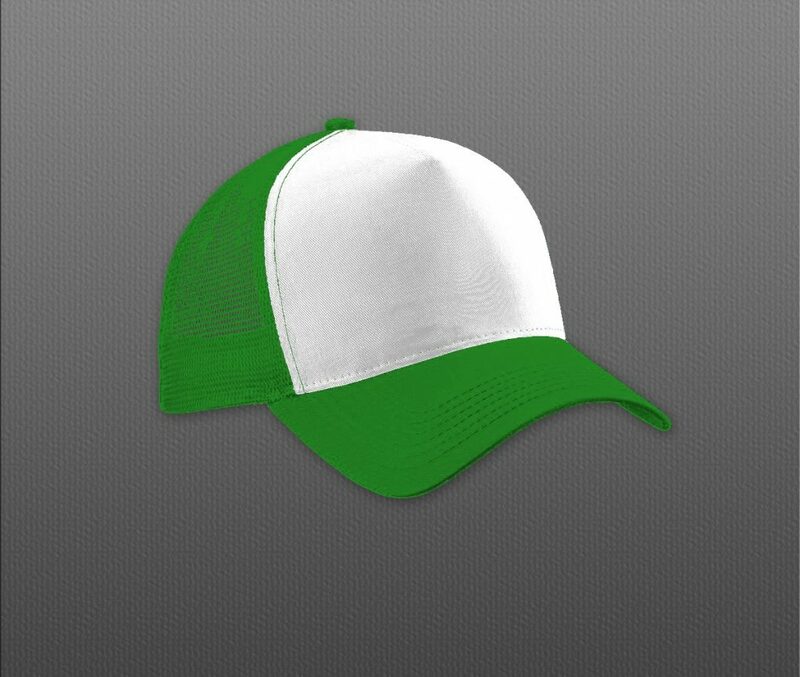 I have tried to list as many different types of cap and hat mockups for you guys. 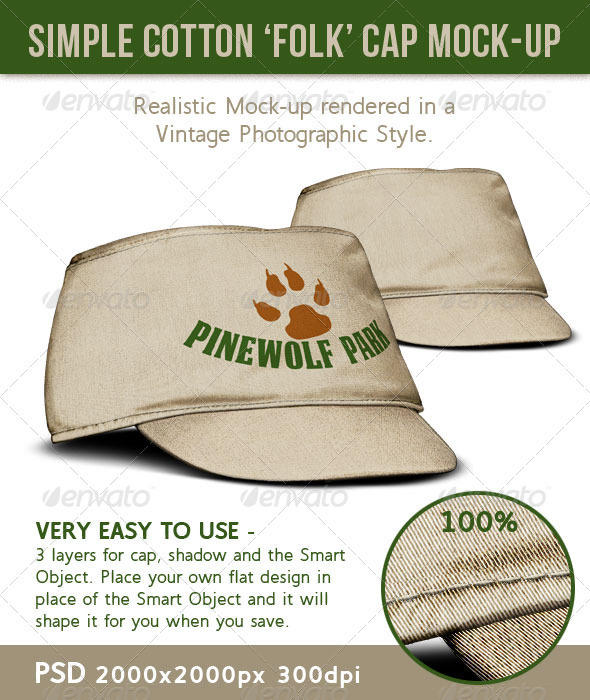 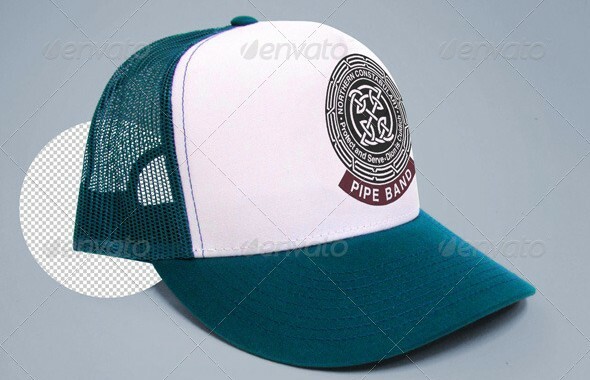 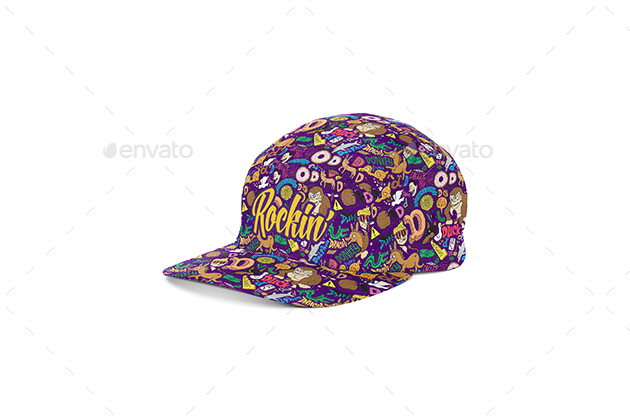 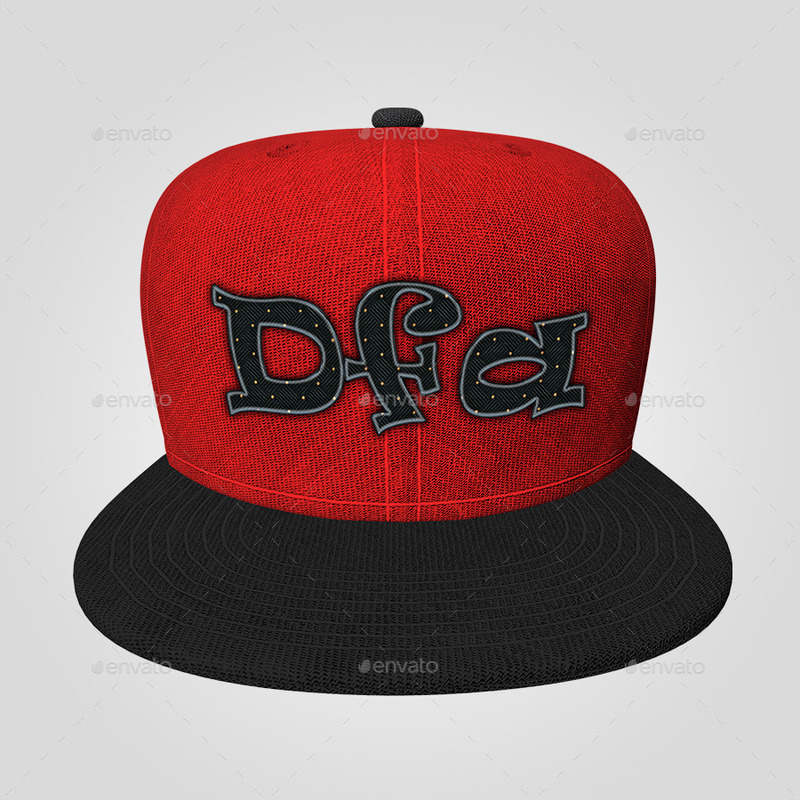 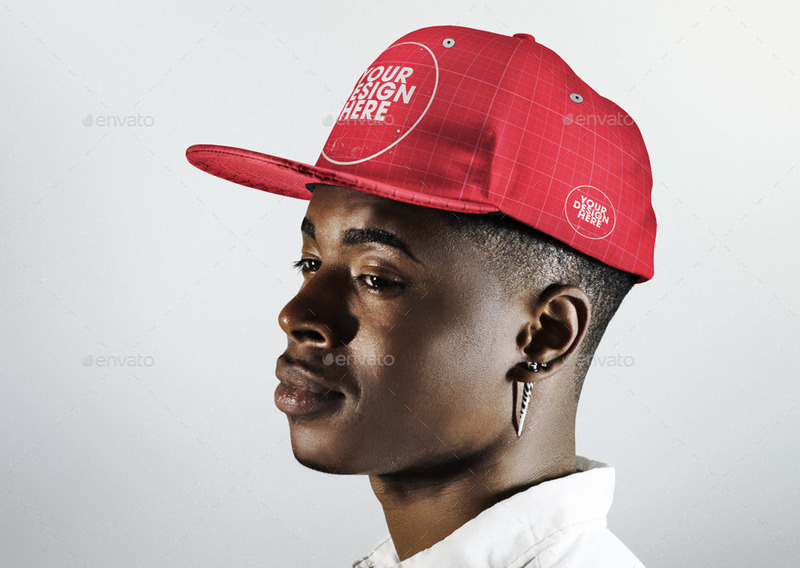 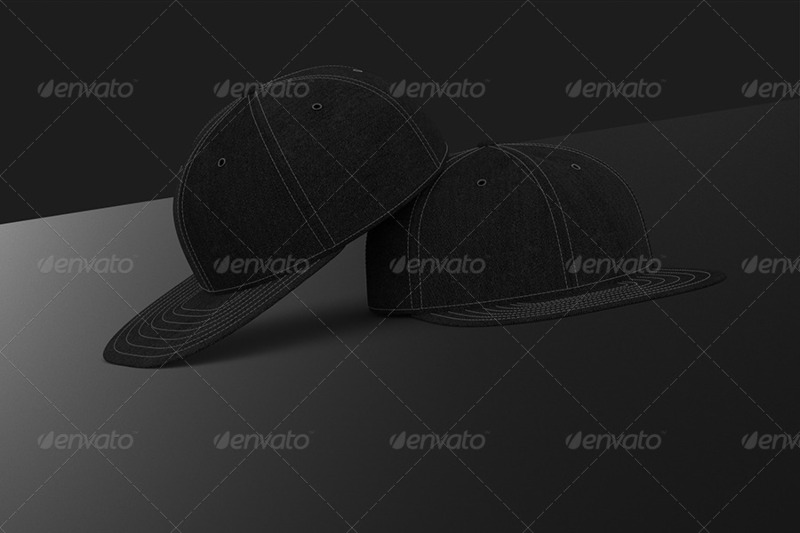 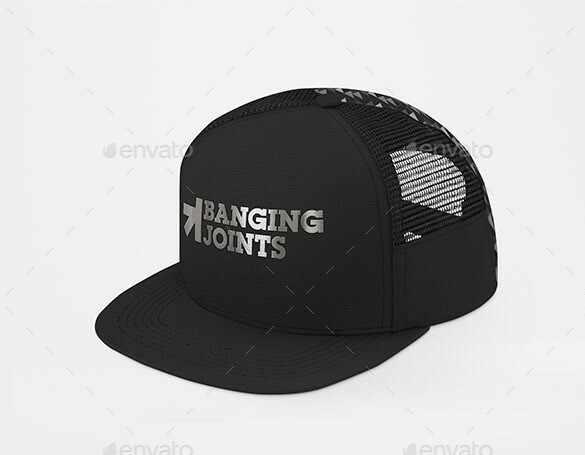 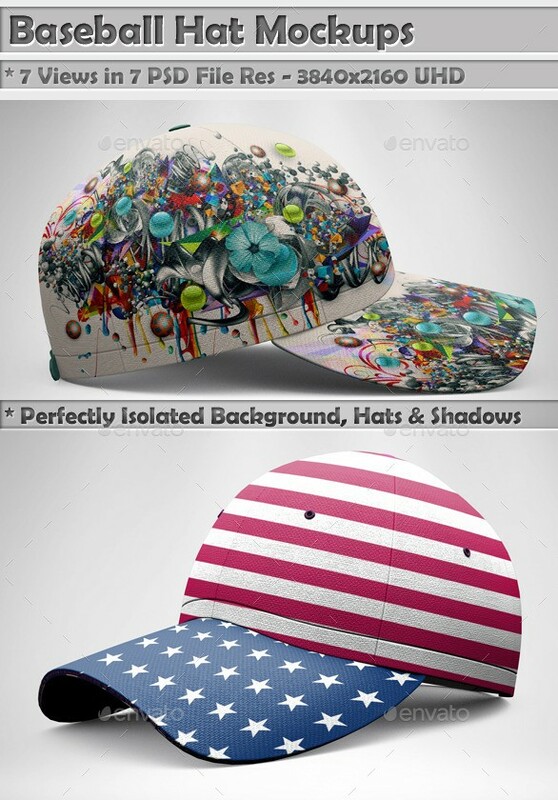 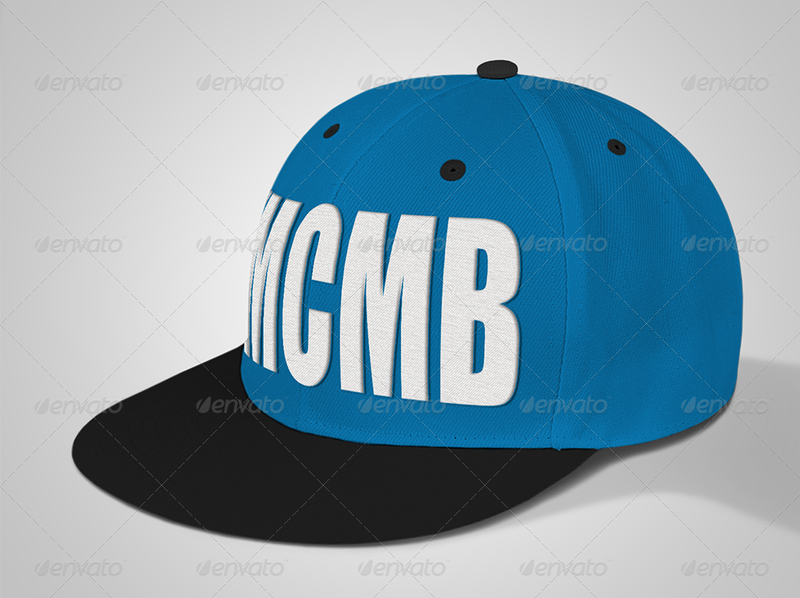 To summarize, in this post, you will find Baseball Cap Mockup, Trucker Cap Mockup, Snapback Cap Mockup, Polo Cap Mockup, Beanies Mockup, Bucket Hat Mockup, Canvas Folk Style Hat Mockup, Bike Cap Mockup and much much more. 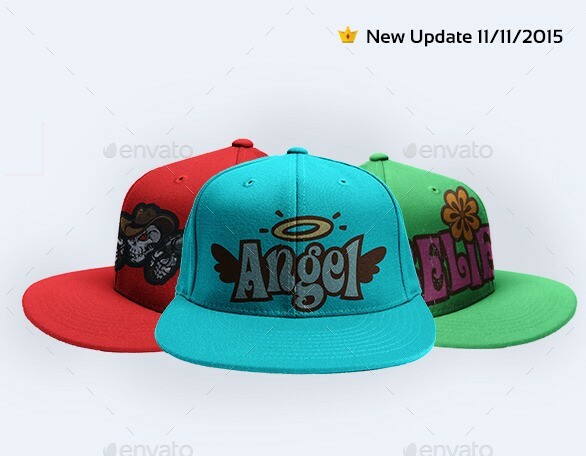 At last, I hope that you will like this post and if you do, please share it with your friends and fellow graphic designers.